All women and men who live in Sun City West with current Rec. Cards are welcome at the Poker Club 52. 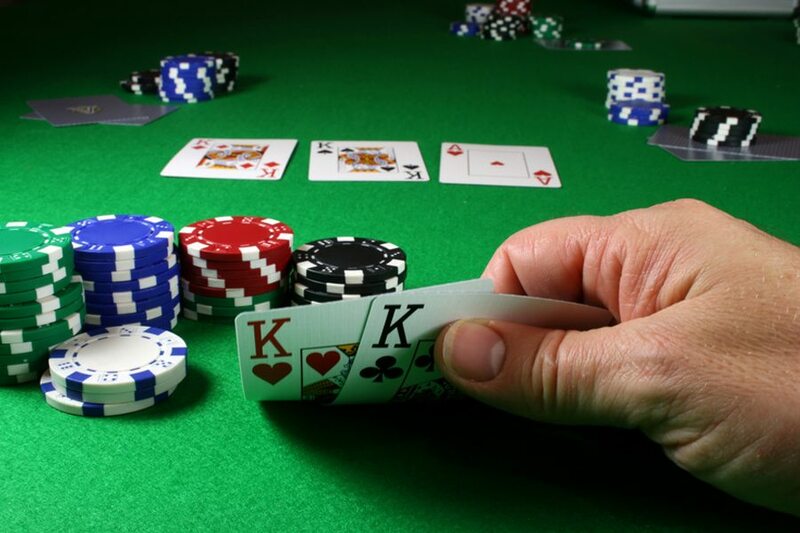 The club offers nightly “Limit Cash Games” and “No Limit Tournaments”. The various cash games have blinds ranging from .25c to $1.00. The tournaments have a $20.00 buy-in, in which the players are given $4900 in tournament chips.